For Christians, Easter is of the utmost importance. The true meaning of Easter is the truth of the Christian faith. What is the true meaning of Easter and how should Christians celebrate the holiday? Learn the importance of Easter in the Christian faith today. 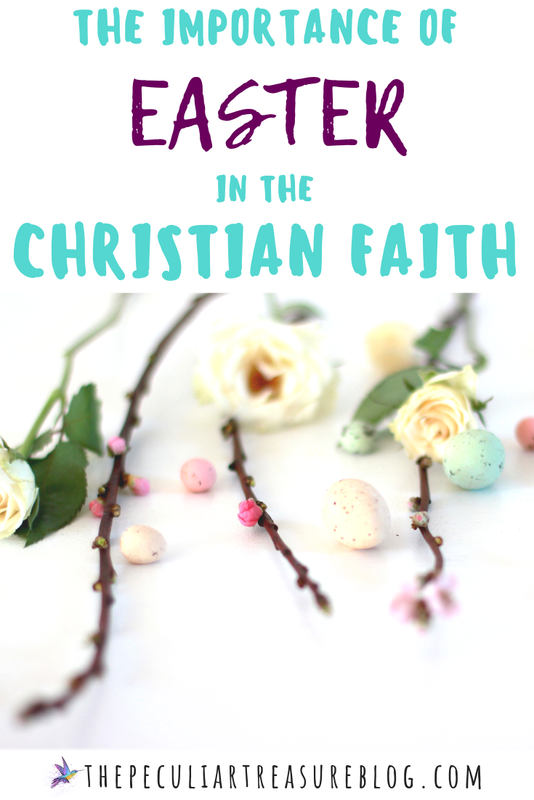 The Christian faith is centered around the things that are celebrated at Easter: Jesus came. Jesus Died. Jesus defeated death. Jesus Rose from the Dead. And Jesus promises to come back for His people. Easter is a time of celebrating the truths that we hold dear to our hearts, and focusing on His promises of eternal life to us. The tenants of Easter are the crux of the Christian faith. Unfortunately though, we often get side-tracked on Easter just as we do on Christmas. 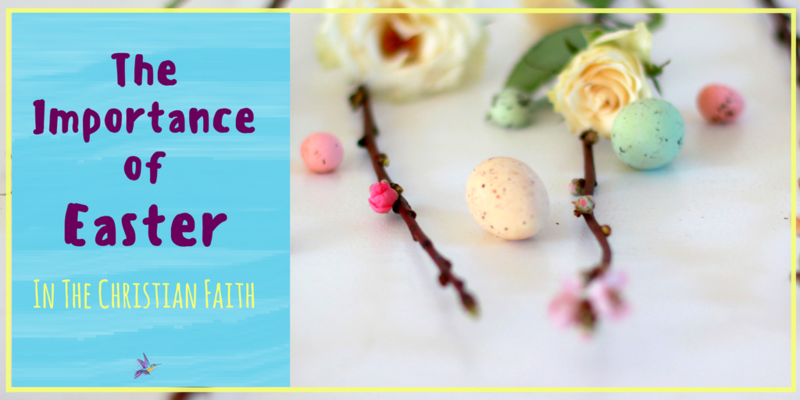 Between the gift-guides for age-appropriate Easter baskets, egg-dying or egg-filling (or both), and all the candy, it's easy to see why Jesus isn't always center-stage even when we intend Him to be. I don't think Easter egg hunts or Easter baskets are bad in and of themselves. I grew up with these things and there are a lot of great memories I hold because of it. But I do think that it's important that we examine ourselves and our families and make sure we are doing everything in our power to put Jesus first. Maybe that means saving the Easter baskets until the very end of the day (or giving them the night before). Maybe that means reading the story of Jesus' death and resurrection every day of the week leading up to Easter. Or maybe that means you actually do skip the treats and hunts if you are finding it impossible to keep your family's priorities straight. Jesus comes first. We must do everything we can to celebrate Him above all else. 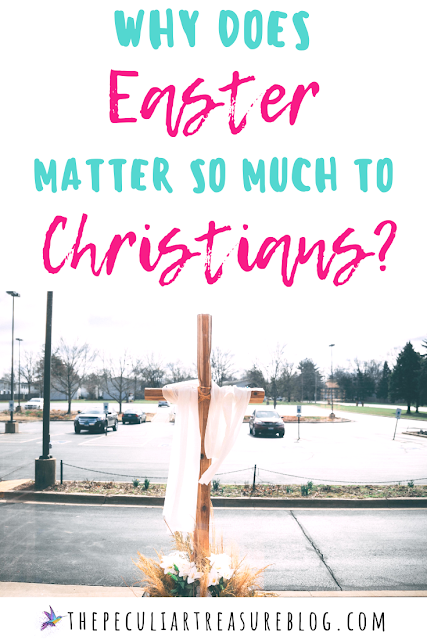 Not because gifts and activities are bad, but because the importance of Easter in the Christian faith is too big to skim over- it's too big to let other things take it's place. Jesus, the Son of the Creator of the universe, was betrayed by one of His own, delivered into the hands of angry men, and was hung by nails onto a wooden cross. He hung there until He died. He was mocked, ridiculed, and questioned. His God-hood was doubted. "If you are really the Son of God, then get down from that cross", they jeered at Him (Matt. 27:40). And He could have. He had the power to. But you see, if Jesus had removed Himself from the Cross (something I'm sure He would have loved to do), we would not have hope. The whole point of Jesus being on this earth was to be our sacrifice. To be our High Priest. In the Old Testament, God's people made animal sacrifices to God in repentance for their sins,since death was the punishment for sin. But God knew that we needed and sacrifice that was more effective and permanent. He knew we needed someone completely perfect and innocent to take our place as a holy sacrifice. Because of Jesus' sacrifice, God now looks at us as holy children. The death Jesus suffered was accepted as the punishment that we deserved. 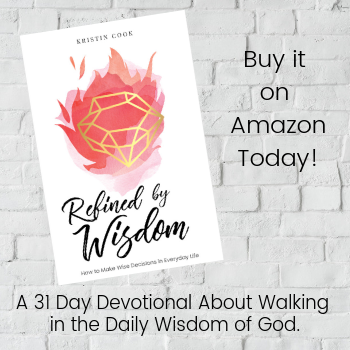 Now, when God looks upon us (if we believe in Jesus for what He did for us), He doesn't see our wrong-doing, our selfish hearts, or our impure intentions. Instead, He sees the righteousness of Christ reflecting off of us. And God is pleased by it all. But Easter is not just about Christ's death; it's also about His resurrection. If Christ had died, but wasn't powerful enough to overcome death and hell (the punishment for sin), we would still have no hope. Death had to be defeated. This doesn't mean that people won't die physically, it means people don't have to die spiritually. Hell was defeated. Jesus, when He rose from the dead, gained victory over eternal punishment (Colossians 3:1). Jesus overcame death and rose back to heaven to be with God the Father. Now we have victory through Him! Praise be to God! It's okay to hide eggs and give your kids candy, and it's okay to have a big family lunch. What's not okay, is for those things to be the focus. If all your kids know about Easter is candy, bunnies, and eggs, there's a problem. If you are more excited about Easter lunch than your salvation, there's a problem. Jesus should be front and center. Do whatever you can to make Him such. Enjoy your Easter, enjoy your family, but most of all, praise Jesus and give Him glory in all you do! Thank God for giving His son, and share this gift with everyone you know- not just on Easter Sunday, but everyday for the rest of your lives! 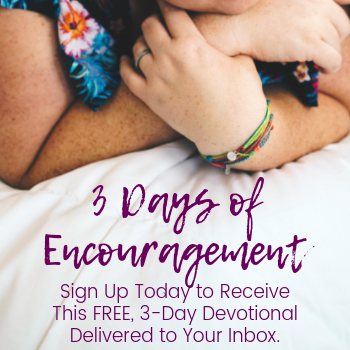 Want to read the whole gospel story? 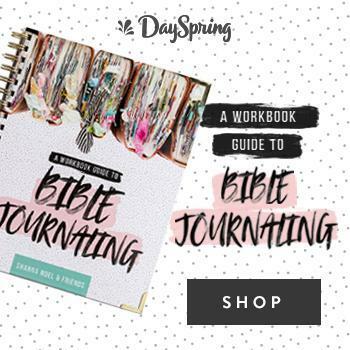 Check out John chapters 19 & 20.